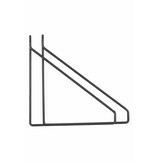 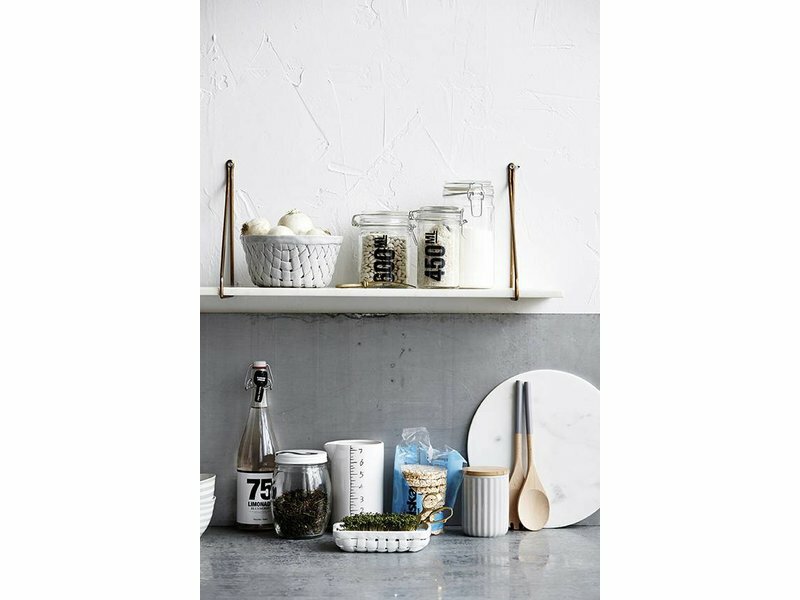 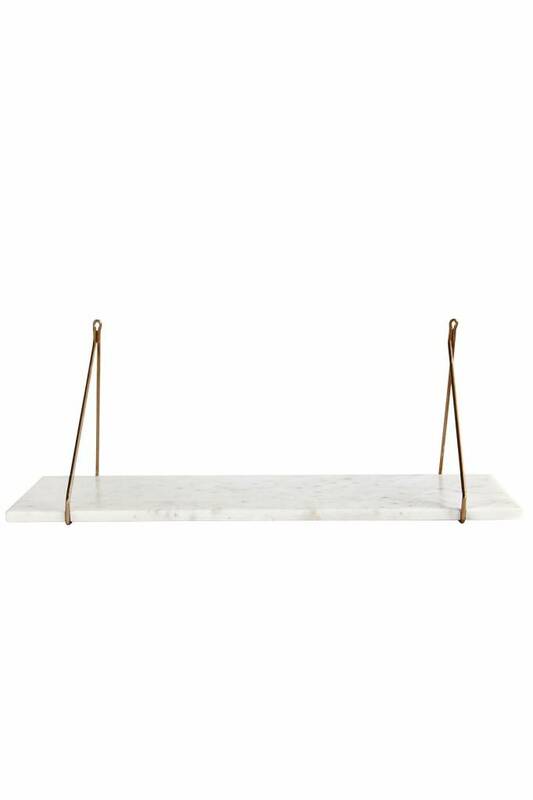 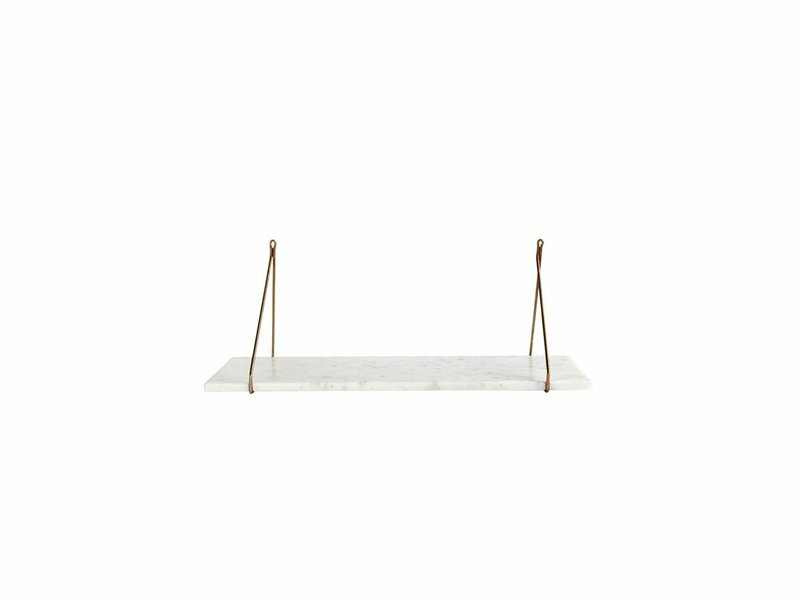 House Doctor Apart wall shelf marble - LIVING AND CO.
A classic look but still very modern? 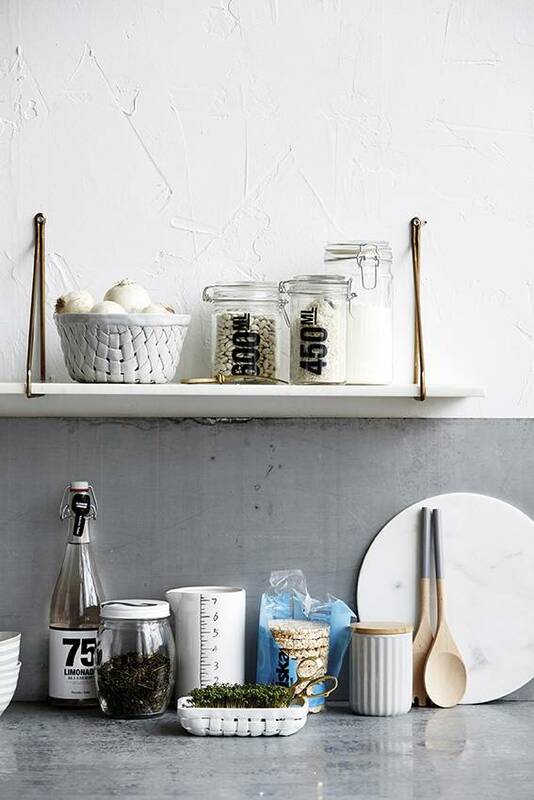 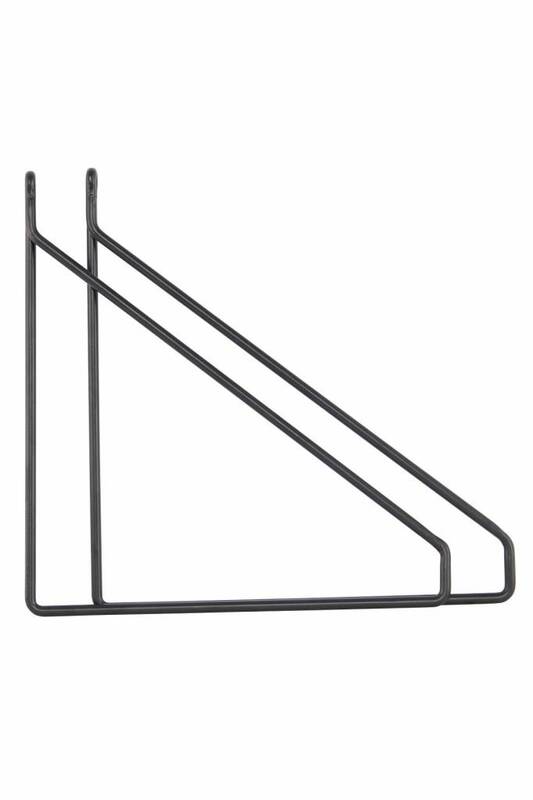 That is the separate wall shelf of the Danish housing brand House Doctor. 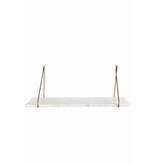 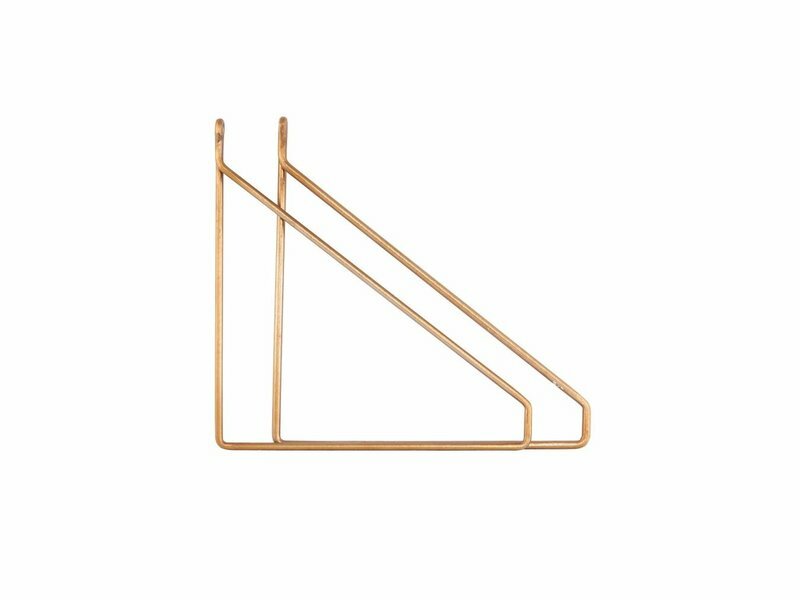 Nice to use as a bookshelf or to showcase your most beautiful home accessories. 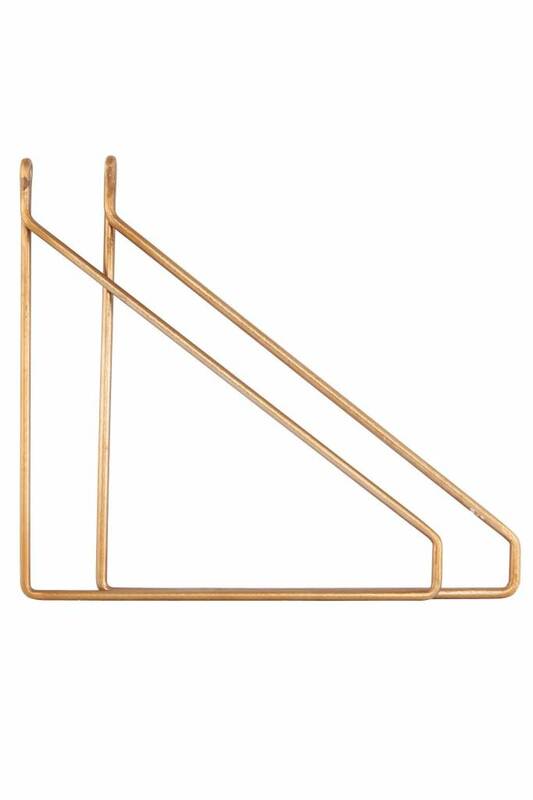 Comes with wall brackets. 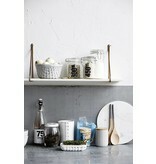 Size: 70 cm wide x 24 cm deep x 1.5 cm high. 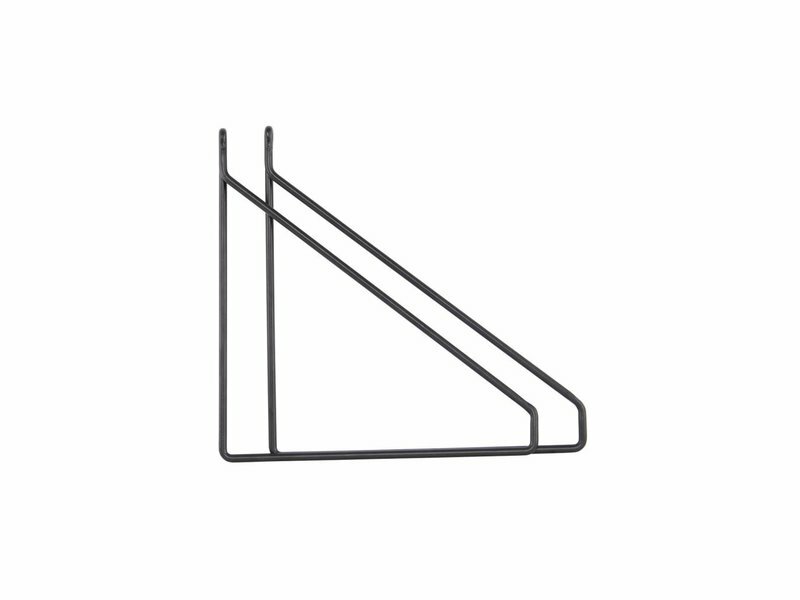 Note: the price includes the brackets!